With a modern, slim fit ideal for layering, the Lark Tee is your closet’s new best friend. 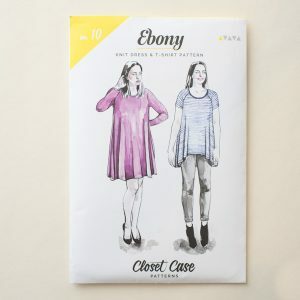 It’s great on its own or under your favorite button up, sweater, or blazer. 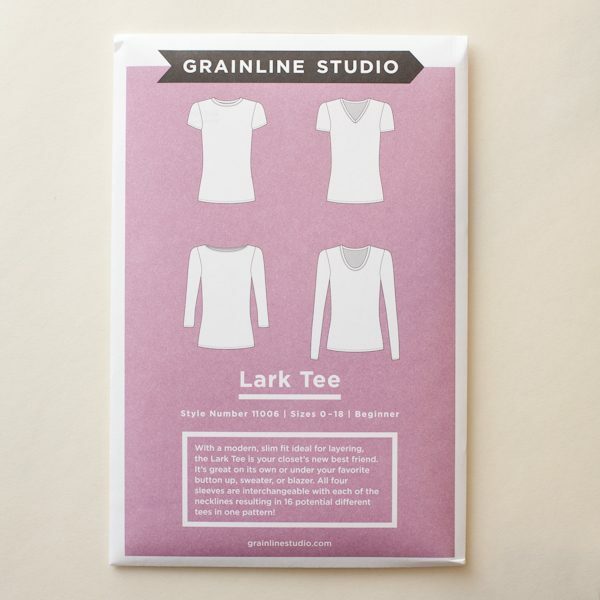 All four sleeves are interchangeable with each of the necklines resulting in 16 potential different tees in one pattern! 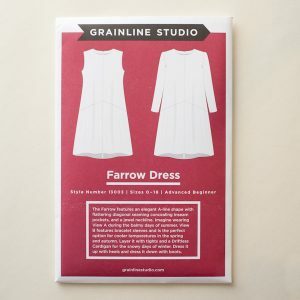 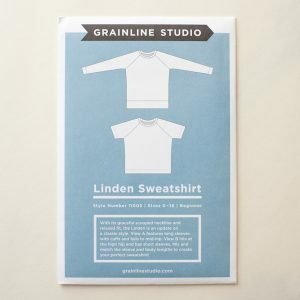 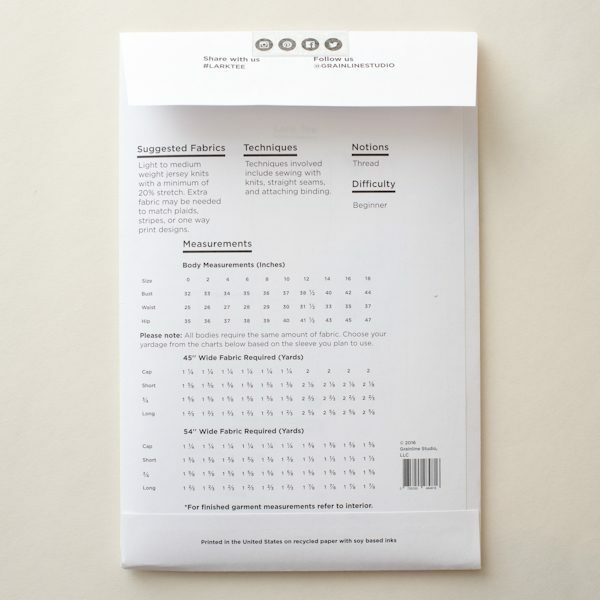 Check out grainlinestudio.com for a really great expansion pack for this pattern!